Modern 2 bedroom villa located within easy stroll to beach, shops and transport.Modern kitchen and bathroom. 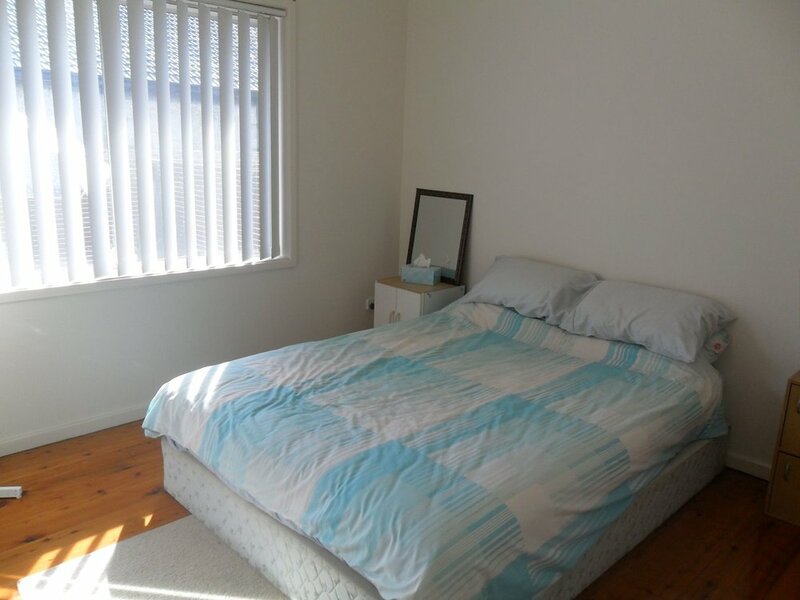 Polished timber floors throughout, internal laundry, off-street car space. Private courtyard, perfect for barbecues.